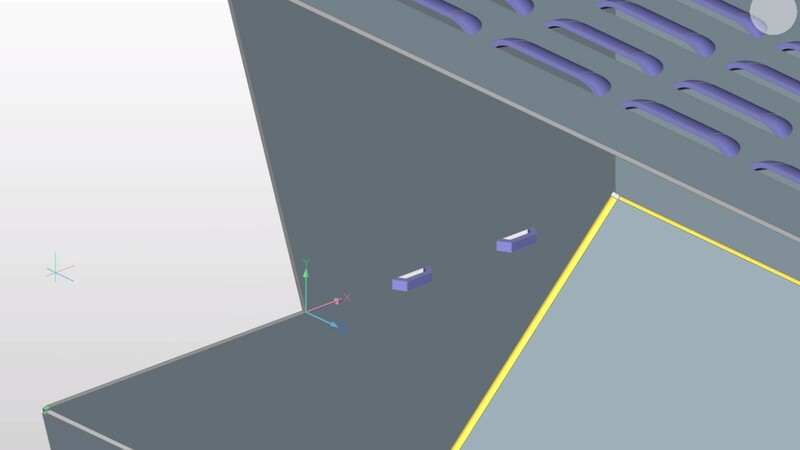 BricsCAD V17 adds parametric form features to the sheet metal module. 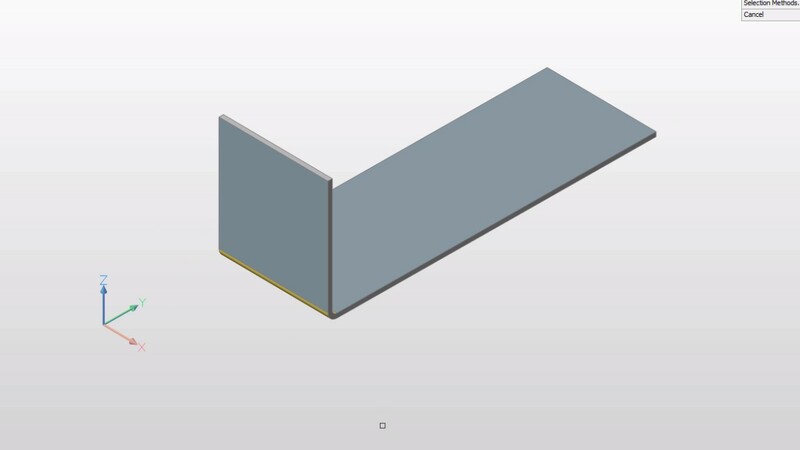 BricsCAD V17 adds parametric form features to the sheet metal module. Form features mimic the process when a forming tool deforms a piece of sheet metal. After the form is applied, you can edit it directly and parametrically through the Properties bar. 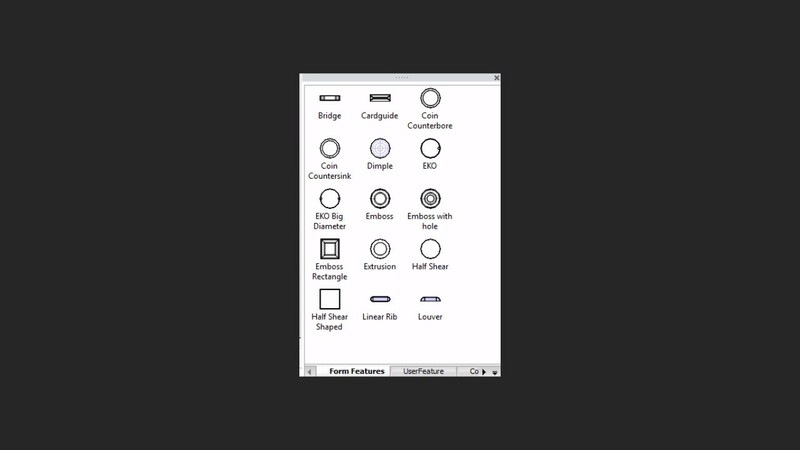 The library contains most commonly used form features, such as bridge, louver, and emboss. The library contains most commonly used form features, such as bridge, louver, and emboss. You can import form features from other systems, and define your own custom forms. 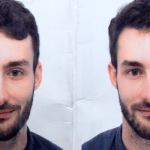 You can replace recognized imported form features with (near) identically ones from the library. The Mechanical Browser lists form features and their parameters. 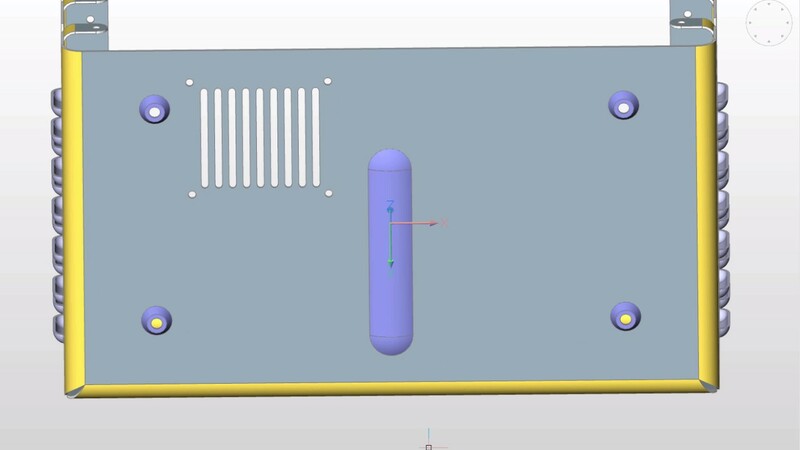 Sheet Metal for BricsCAD lets designers import or create, rework, unfold, and export sheet metal parts using 3D direct modeling. 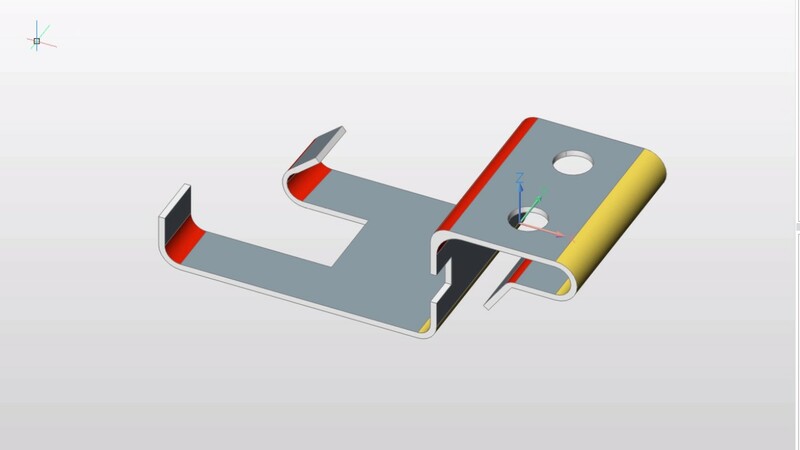 This intuitive workflow gives your designers freedom from many of the conceptual mistakes that surface when using history-based MCAD modelers. 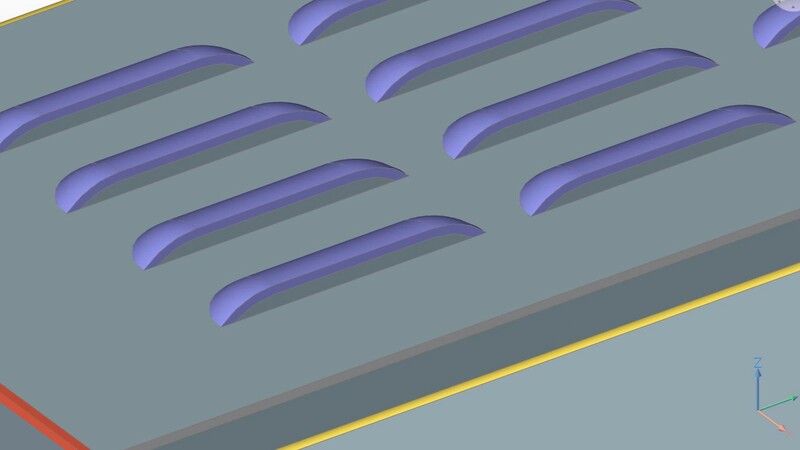 You will never need to restart your sheet metal designs from scratch because of modeling failures. 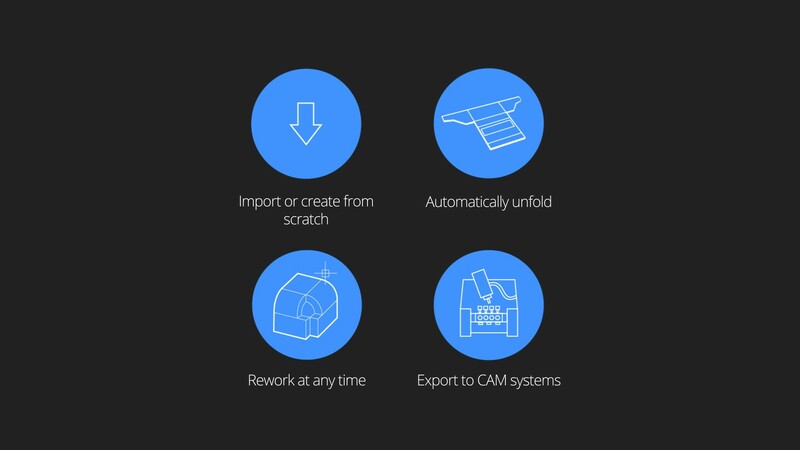 Sheet Metal for BricsCAD guarantees the ultimate flexibility in how your models are created, modified, unfolded and re-folded.